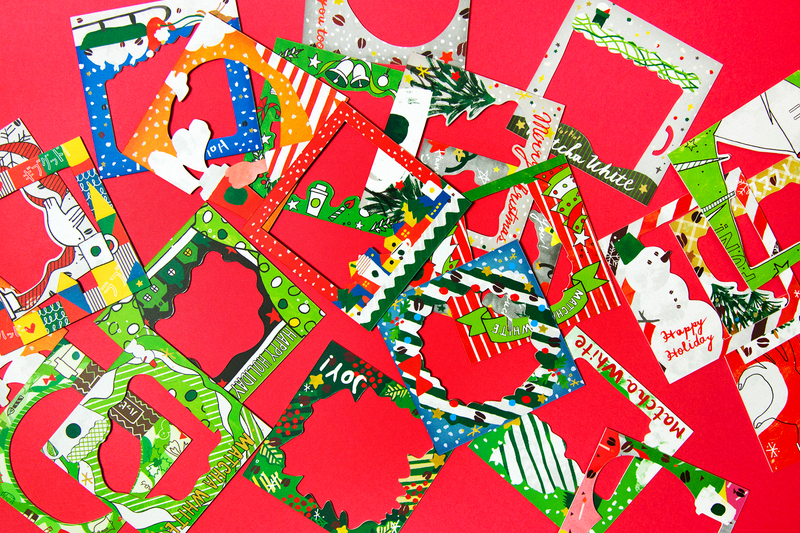 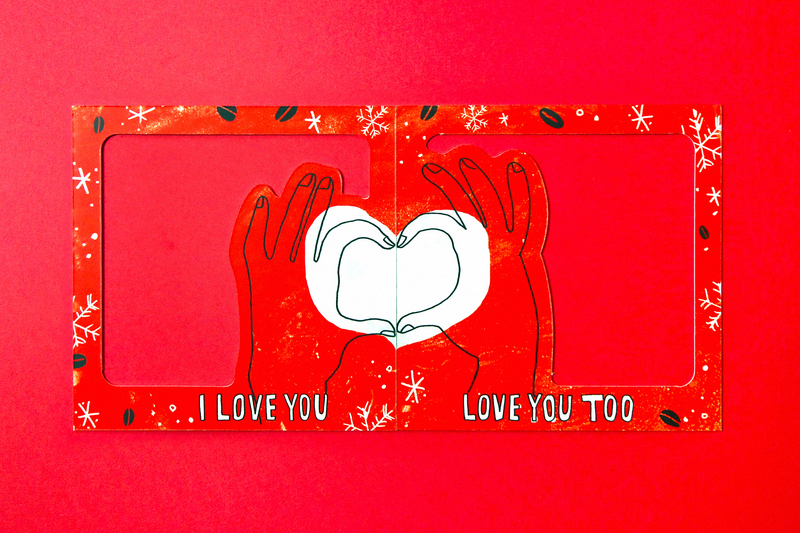 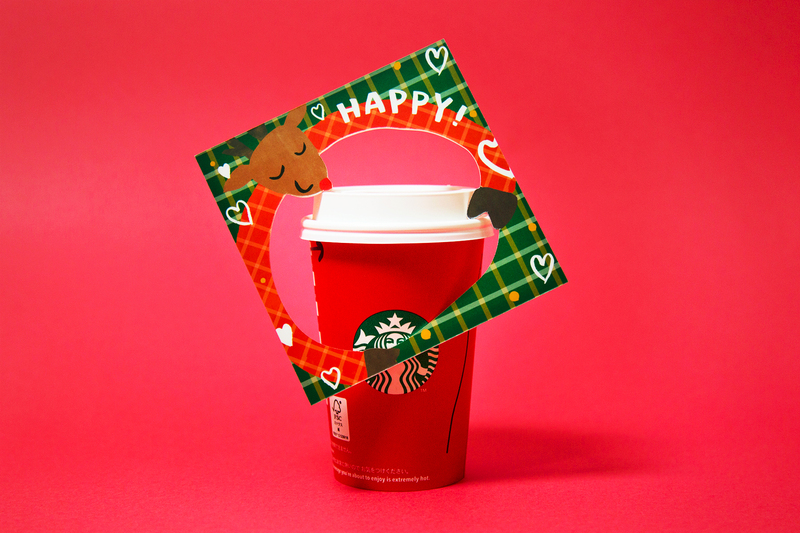 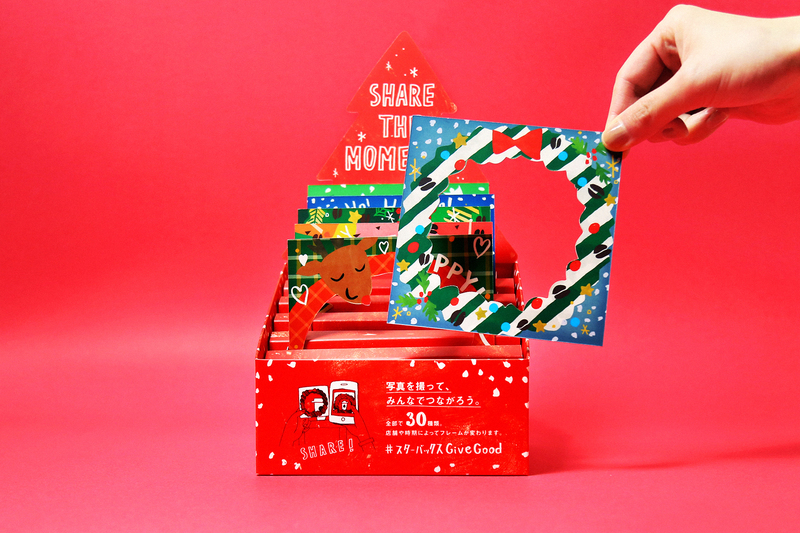 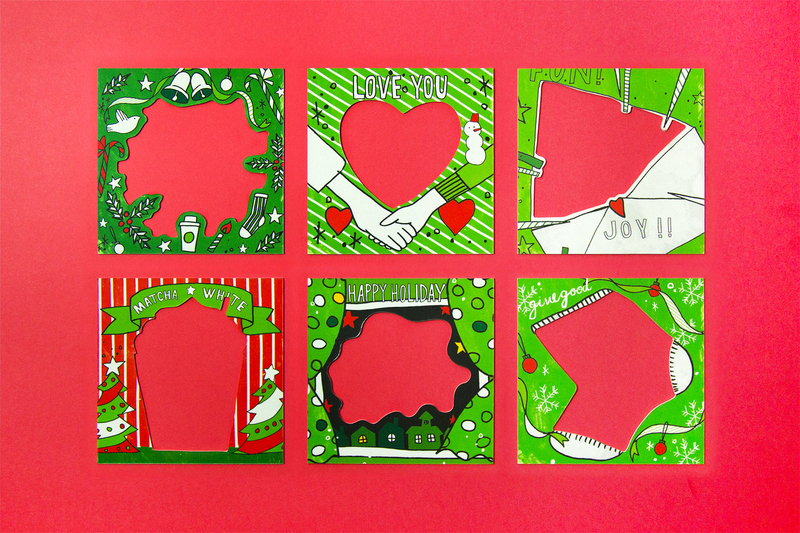 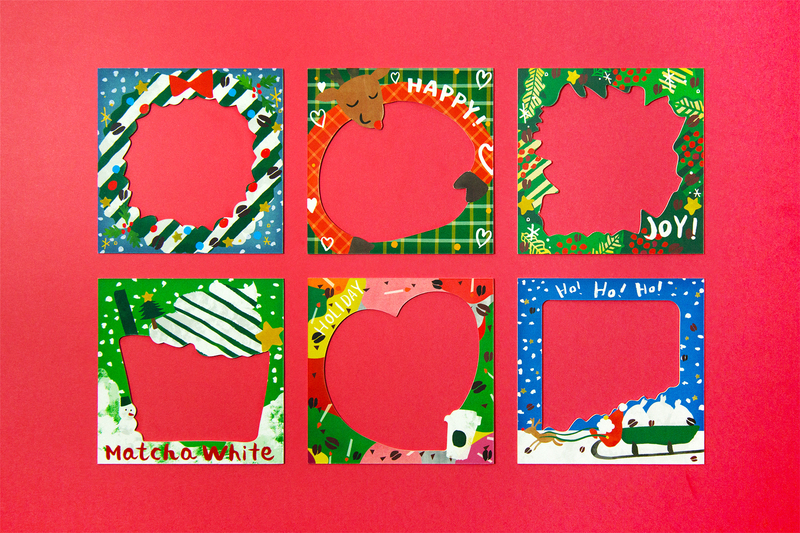 We are proud to introduce our photo frame’s Direction Design as part of Starbuck’s Happy Holiday Campaign. 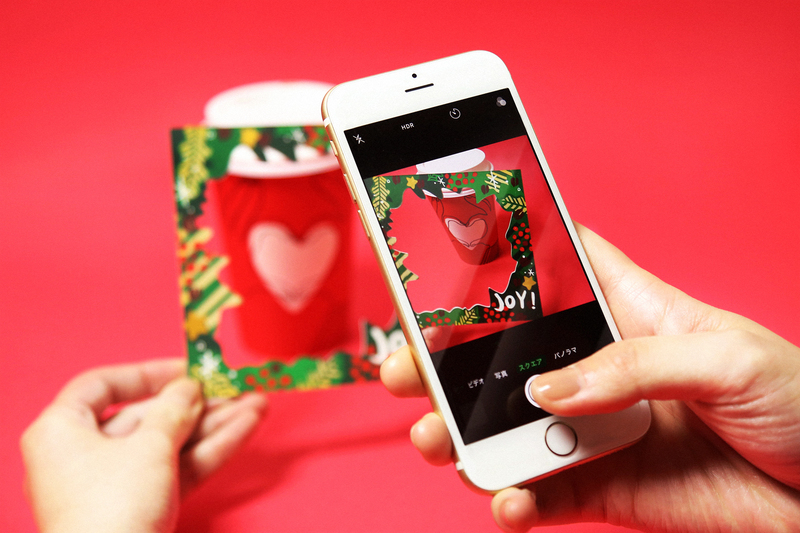 There are six sets and 30 kinds of photo frames, so be ready to be very impressed. 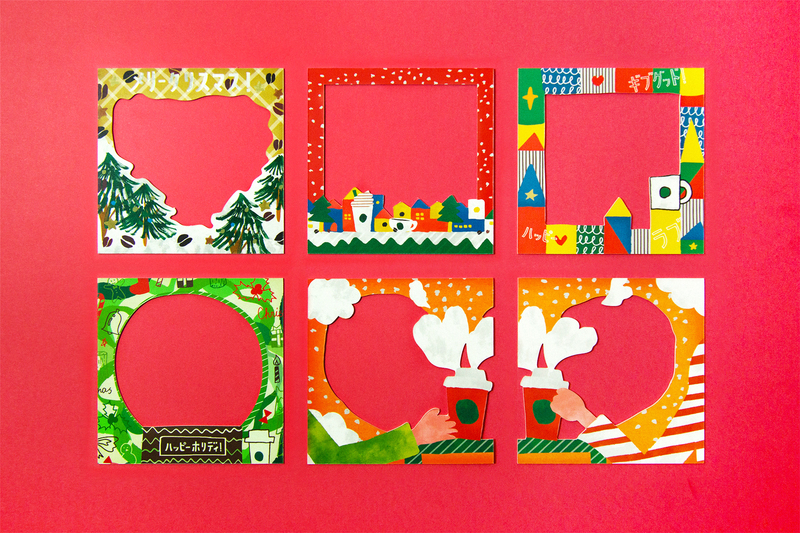 Different frames are available only at different branches, so it’s really a matter of luck which ones you will run into. 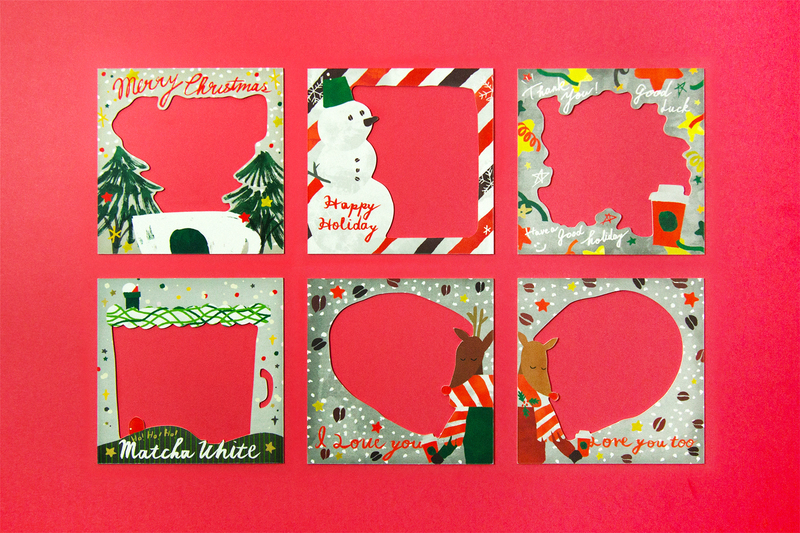 The photo frames have brought with them so many colors, and have made everyone’s Starbuck’s experience a pleasurable one with what only Holiday can offer.